Oil pastels are truly a unique medium. Not only are they starkly different when compare to soft pastels from an ingredient composition standpoint, but when incorporated into artwork, they are uniquely one of a kind. Their oily and waxy consistency coupled with their ability, or lack thereof, when it comes to blending, forces oil pastel artists to employ unorthodox techniques and new approaches in their works. In today’s article we wanted to cover a few oil pastel tutorials that we feel expertly draw out the best in this fun, yet tough, medium. 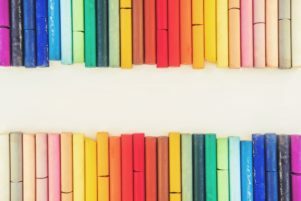 To make reading easy for you, we separated this guide into three sections – video tutorials, books on oil pastels, along with other resources or sites that clearly walk you through some oil key pastel techniques. We really loved this video by Patrick Neumann. He employs the “Rule of 3” in his oil pastel artwork. The Rule of 3s is simply using Analogous colors. 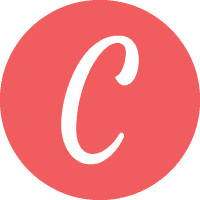 Simply put, if you are using the color red as the primary color, you would then also choose red orange and orange as the secondary colors. The theory behind this is that the colors don’t seem so jarring next to each other on the page and appear more natural (it helps to lessen the contrast). 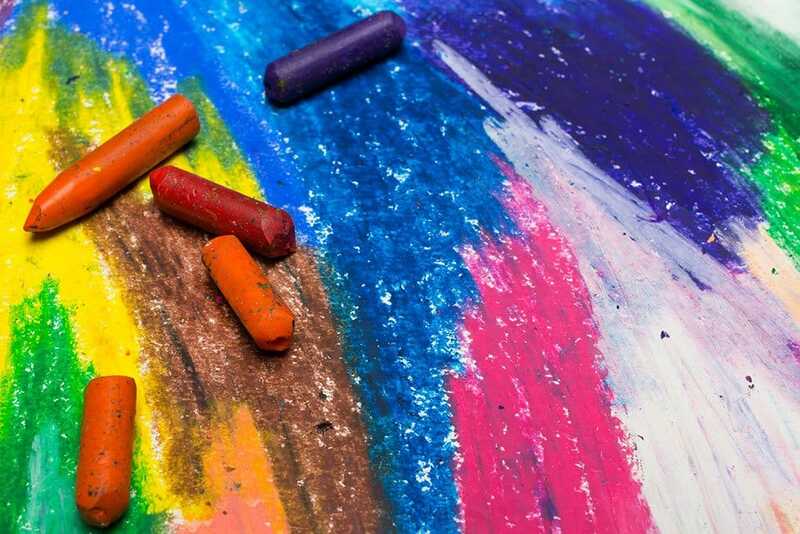 Given the bright consistency of oil pastels, this will help to create a better overall color scheme in your work. What’s also great about this technique, is that it doesn’t involve any sort of tools, just the addition of two colors to your oil pastels and you are ready to go. This video by The Virtual Instructor (Matt Fussell) is the perfect beginner’s oil pastel tutorial. While drawing an apple may seem fairly straight forward, it’s not – especially with oil pastels. Matt walks us through the various techniques that he is applying with his oil pastels, along with his reasoning. So, if you aren’t sure about the basics in color selection, values, and blending your oil pastels, we recommend dedicating about 10 minutes of your time to check out this really great tutorial by Matt. Now it’s one thing to read about tortillon’s, blending stumps, and the differences between the popular brands of oil pastels but it’s another to actually see them. If you are thinking about getting into pastels, or perhaps want to see how you can get a bit more from your set, this video by Kaitlin is a perfect one for beginners as she explains all this and more. But where the magic really happens is around the 6:56 mark of the video. Here Kaitlin employs the subtraction technique in her work. After putting down a few layers of pastels, she then uses her tools to scratch the pastels away from the paper. This creates a nice and raw contrast in her work that can be developed into some sharp lines and a final piece that is breathtaking. Just about everyone loves Van Gogh’s The Starry Night. It’s a beautiful painting that is undoubtedly one of the most recognizable pieces of art ever made. As any artist looking to get their creative juices flowing, following in the footsteps of Van Gogh and creating your own version of The Starry Night with oil pastels can be a fun study of both this piece of work along with your oil pastels. By employing a highly restricted set of colors (mostly just blues and yellows), you will learn the power of composition, value selection, blending in this oil pastel tutorial. 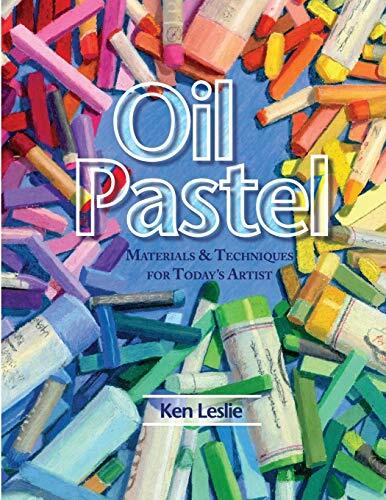 If you are looking for a reference book on oil pastels, this offering by Kenneth Leslie is for you. Suited for the beginner to expert level oil pastel artist, this book goes over everything. Should you be struggling with the basics of color theory and techniques, Kenneth covers this in great detail. 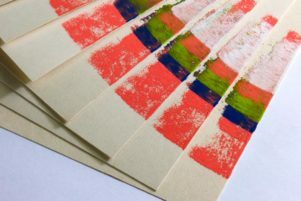 Now if you are looking for something that isn’t as rudimentary, you may like the sections on creating your very own oil pastels, different handling techniques, along with mixed media. Furthermore, Kenneth provides countless examples in this 148-page book that are easy to follow along at home. 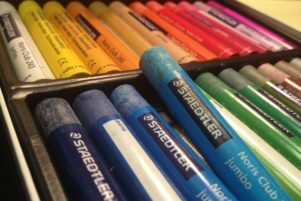 For those artists looking for a bit more direction with their oil pastels, then you might want to check out Oil Pastel Step by Step by Nathan Rohlander. 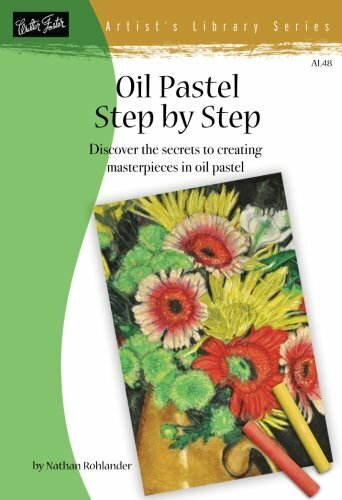 As the title of the book implies, it contains several oil pastel tutorials in great detail. Not only will this help you learn this complex medium properly, but for those artists who aren’t able to work full time, the ability to set down and come back to the book at any time definitely has its merits. While some of our fellow artists found this book suit more for professional, we think the contrary. If you want to push yourself as an artist, you should always be looking to learn new terms and techniques as it will pay dividends in the future. So don’t be scared if you see words like ground medium and gesso thrown in, this can be easily Googled as you are reading. This book narrowly makes it on to our list as a reference book for oil pastels. The reason why we struggled with this one is largely around the mediums it covers – oil, pastel, and watercolor – but not oil pastels. However, the primary reason we included this is of course due to the great content it delivers. For those of you who are reading and want to get better with portrait work, this book will be a huge help. By covering the four major skin tone groups, you will learn how the light (natural, artificial, etc.) and temperature can affect the hues and color selection of a person’s skin. The advice covered in this book transcends all mediums and can be applied everywhere. 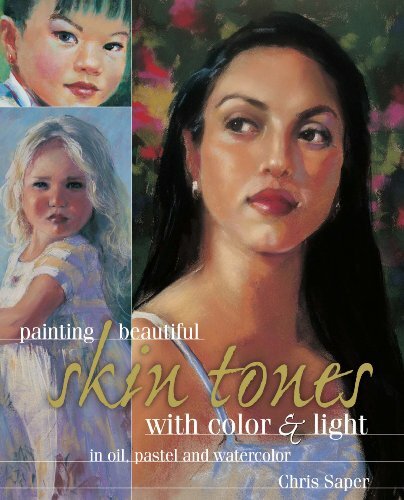 If you find that your portraits are looking a bit too unnatural, pick up this book, you won’t be disappointed. In this beginner friendly course, kids aged 8-12 can learn about oil pastels from Em Winn. Not only does Em go over the basic techniques of pastels, but she also makes it fun by talking about the scientific facts behind the subjects you will be creating. Overall, there are 7 follow along oil pastel pieces that you will be creating. With a price normally around $25 bucks for 2:30 hours of content, we think it’s a pretty good deal! 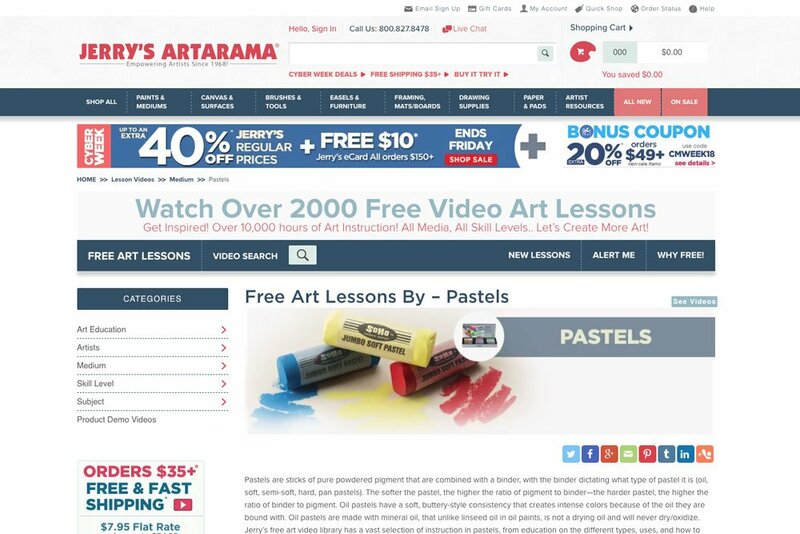 Sure, many may know Jerry’s Artarama as being a terrific online art supply store, but what many don’t know about is their expansive FREE library of lessons on many mediums – including oil pastels. 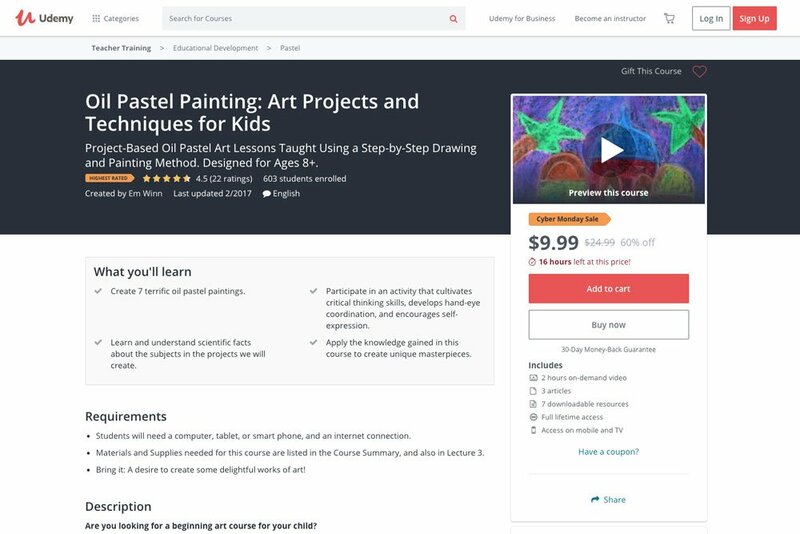 In their library they go over just about anything you would ever want to know about pastels including the different types, how to properly apply them to the surface, cleaning pastels, and of course various oil pastel tutorials. Given that these are all completely free, we highly recommend checking out Jerry’s Artarama Free Pastel Art Lessons and learn something new today. No matter the medium, tutorials are a great way to learn proper techniques with a medium you may be exploring for the very first time. However, tutorials are only part of the equation of being a great oil pastel artist. The most important thing to remember is that practice and persistence beat all. Working diligently in your studio and always pushing yourself in new directions will not only unlock skill levels you never thought imaginable in yourself, but will ultimately translate to stellar work on the surface. So be sure to keep at it and never waver in your dedication to this fun medium.